Growlithe! Also every ice pokemon. but I'll narrow it down to just the Spheal line for now! Mudkip, Cyndaquil, Skarmory, Horsea, Suicune and Gallade please! Hey guys, I'm back for good now! Right now... I have the feeling I can't lose! Umbreon, Jolteon, Lugia, Raikou, Luxray, and Ninetales, please! Can I get Flygon, Lucario, and Dusknoir? Thanks! 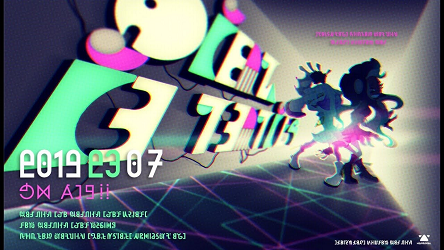 Don't get cooked... Stay off the hook! Alrighty, I'll add everybody tonight and I'll also add the newly revealed Pokemon as well. "Don't get cooked... Stay off the hook!" Claims have been added! Let me know if I missed anyone!